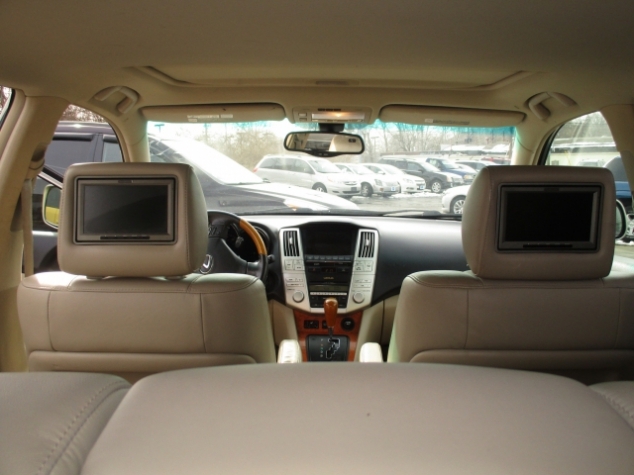 The Super Efficient Used Hybrid SUV For Sale In OH | Bexley Motorcar Co. If you need an SUV that will always be reliable, comfortable, and above all efficient, then Bexley Motorcar Company is the place for you to be shopping! We have the widest selection of used SUVs for sale in all of Columbus Ohio! You will be surprised and amazed at our selection of SUVs for sale here in Ohio! From SUVs with four wheel drive to a great hybrid SUV, we have it all and you will be perfectly sure to find the perfect vehicle for you. 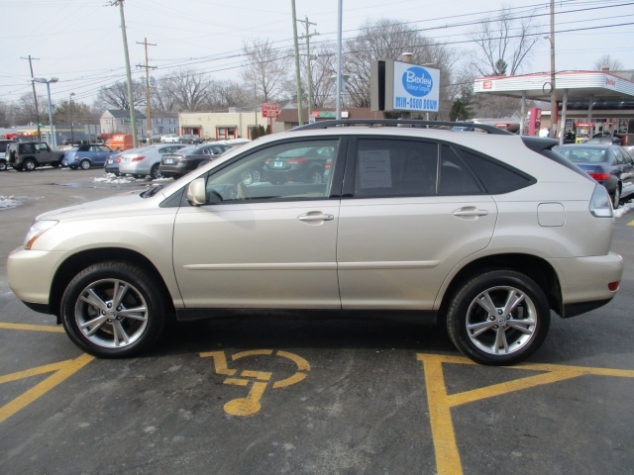 Whether you are looking for used cars for sale in Ohio or a used SUV for sale, Bexley has it, like this used Hybrid SUV for sale, the 2006 Lexus RX 400h Hybrid SUV with All Wheel Drive! This SUV is equipped with a powerful 3.3L DOHC SMPI 24-valve V6 engine with variable valve timing with intelligence, an engine with enough power to pump out an impressive 268 horse power at 5600 rpm! This used hybrid SUV and its engine aren't done yet though, as its engine is also designed with front and rear high-output permanent magnet synchronous electric motors with regenerative braking to further enhance your fuel economy, especially when combined with its Electronically controlled continuously variable transmission the will get you a gas mileage range of up to 27 City mpg and 25 highway mpg that will save you a ton of gas, cutting down on visits to those dreary gas stations and saving you your hard won money when you do have to refuel this used Hybrid SUV. Come in to Bexley Motorcar Company, located at 2253 E. Livingston Ave. Columbus OH, 43209, to take this used SUV for sale out for a test drive today!